Yep, expired - that was quick! Can't add it to basket, must be gone. Free from bank's usual transaction fee for converting € to £. Usually better conversion rate as well. Certainly better than Amazon's. fee free card? What's that all about? Just got one of these for a spare. Plugged 2 different headsets into it &amp; you can barely hear anything! Both headsets are fine on an official controller. Anyone else had this issue? Hah! Strong glue or resin...good plan. I'm sure Argos would replace it no quibble if that didn't go well. I find it kind of weird that people are complaining about the wire. It's clearly marketed as a tournament style controller and the wire reduces input lag. It's not a big difference but it can be noticeable in some games. I'd be more annoyed if it was wireless. It has been noticed on some games Input lag is better on BT. To be real honest would you really notice a difference in 10ms? I'm with you on this one mate. 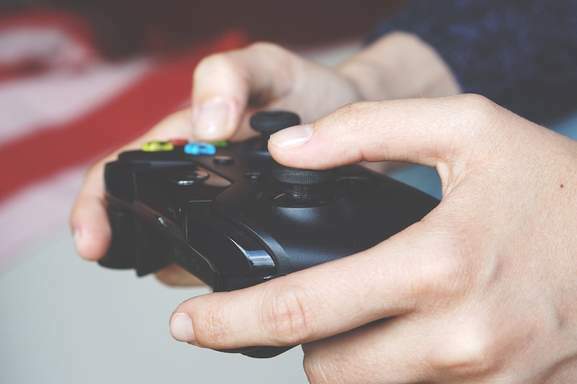 It would be like going back to the 1990’s with a wired controller for me. I know wired is better for input lag, but still. 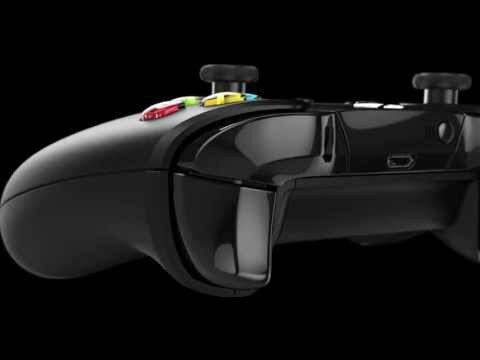 I think the sport controller is the only one with the rubberised grips. I'm really tempted by this, having just converted 15,000 ms points into a £15 credit, and having £10 from December rewards expiring soon.. I loved the first AND second games so I suspect I'll be all over this too. Same here, it is flawed majorly and isn't much of an offering but it was still very fun to play. Can't argue with £7. Paid a tenner ages ago and still decent. Got the 2 pound game pass to try this. Really enjoyed the old crackdowns so this was exciting. Games still a real laugh, not very serious great to destroy things. Have been playing co op with my pal and it's the first enjoyable game I've played. Has gotten me away from ESo which in my opinion is the only game worth playing at the moment. I must include that frequent crashes dampen the experience, also the game can't seem to handle lag when climbing some of the huge radio towers, it's a shame because the puzzle like jumps and challenges are truly a real laugh. 8/10 would recommend, can't wait to go play today! Urh no. It has nothing to do with being an xbox owner or anything. I'm quite sure that most sane people want it to well if it was any good. Apparently it is not very good, so hoping it will do well then equals to hoping for more crap. You need to understand that in business the seller wants to get as high a price for as little effort as possible, so if people buy it - crap they shall have. It’s not bad start for me. Graphics on this and the new call of duty had me checking my settings as they are pretty much like Xbox 360 graphics online. You don’t realise how good fortnights graphics are and the smoothness compared to these games online. 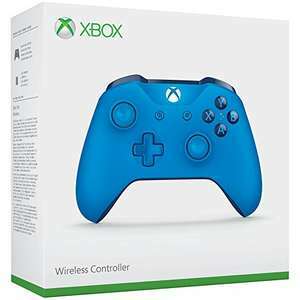 It's definitely the version with Bluetooth and is identical to my existing Xbox One S controller apart from the colour. The description even states that it has Bluetooth technology!!! 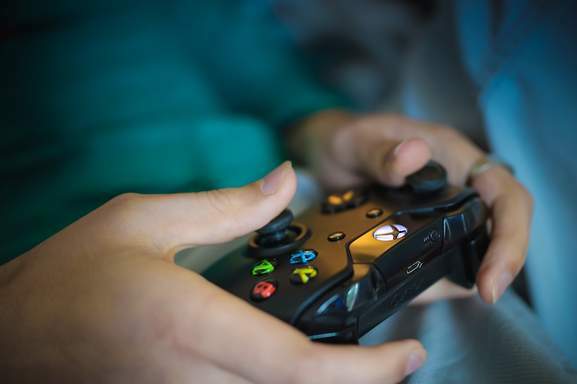 Just going by the image he posted, image shows a glossy section at the top of the controller with the X which doesn't have Bluetooth. The one that does (at least for the black version) is matte black. Just FYI that looks like the older version with no Bluetooth. Think these were around £31 on ebay shopto a few weeks ago? There was a better deal via Gamvio but it's expired now... The current lowest price on there has less than 2000 feedback but if you were to take the punt, it'd work out at £37.63 (using the code "allkeyshop3"), leaving you £5 credit left over. 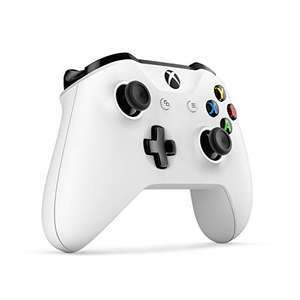 Never miss a 'Xbox One Controller' deal again! Thanks Mark, I'm glad my post was useful to someone despite the torrent of down votes and the negative comments. I think the point is you saying it’s the cheapest you’ve seen it available. Sadly my time machine lacks the 1.21 Gigawatts of power to operate the flux capacitor, allowing a passage through time and back to Tesco. Heat, for laughing it off! If only certain other posters had the same attitude. Yep realized my mistake about VAT as soon I posted but I cant remove it - still keep the negs coming its good for a laugh! :D Might even be a record for ice?!?!? 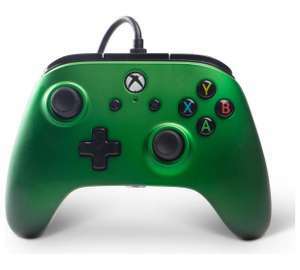 Camouflage design controllers are a bad idea. I bought one last year, used it once, put it down and haven't seen it since. Yeah likewise. Not too bothered though as i mainly bought it for the controller which was still a good price. But a bit of a shame. back up to full price just when I was thinking of buying one! even says "3 in stock"! and apparently "seller does not ship to uk"
Superb deal, voted HOT &amp; purchased! Will these Bluetooth to an Amazon fire stick? yep playing windows 10 games with it. not bothered about online , i dont have enough time to get any good at online shooters, just single player games 1 or 2 nights a week is enough for me. Got black one today, it buzzes quite a bit in chat, my friends can hear it and so can I. Taking it back tomrw. Would this work with Steam? Am I missing something? 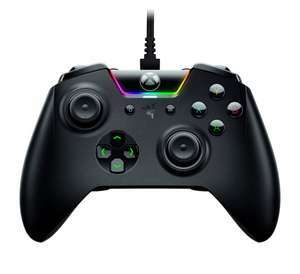 Forza available for around £25 making the controller £40. Doesn't seem great? What mag is this in ? 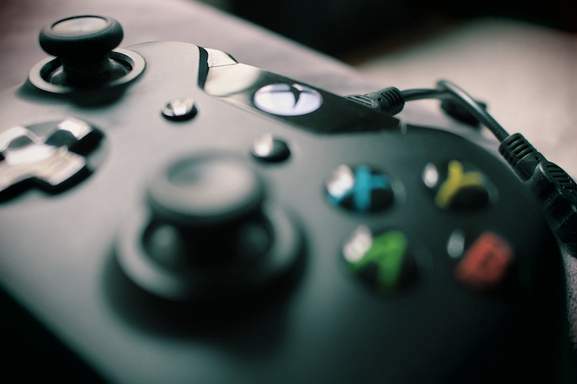 All xbox official controllers are wireless. Note you can get some wired third party ones. The wire in this scenario is for using it with windows 10 for gaming on pc. You dont need to get an official one for this, its a standard usb a to micro usb connection, i have about 5 cables that do the same thing. If you just want the controller for a xbox the cable isnt needed at all. No problem, you sound like you needed it. Kid is a troll. Don’t feed it. Oh I think I would. The TX is a superior wheel.